Going down for an important interview can be intimidating and makes you feel nervous and afraid of your saying something wrong. But many a times, it is not the words that puts you in mess in an interview, but perhaps your body language. Body language is not only significant when you are sitting across from your interviewer, but also when the interviewer resides on the different angle of the webcam. 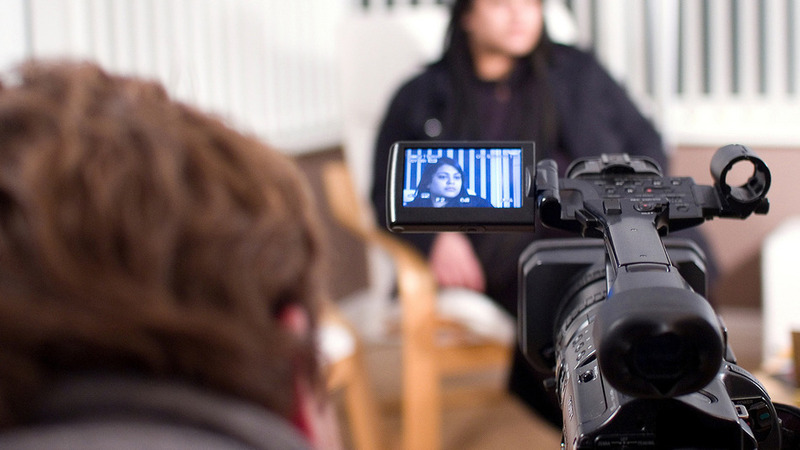 According to a survey, 6 out of 10 employers utilize video interviews in the recruitment process, to live connect with contenders and to pose questions for candidates to answer on video. Your words are central but your body language can speak volumes, even through a medium of a screen. After all, only a minute percentage of our conversation relies on the things we say. The larger part for the brain to grasp is visual and that explains why people tend to form first impressions so swiftly. It’s is highly important to make the best impression in a your video interview to snag the job. The video interview isn’t the same as that of in person, therefore use these tips for acing your interview, non verbally. Eye contact is very crucial in forming connections with others and our major focus whilst conversing, is on other people’s eyes. 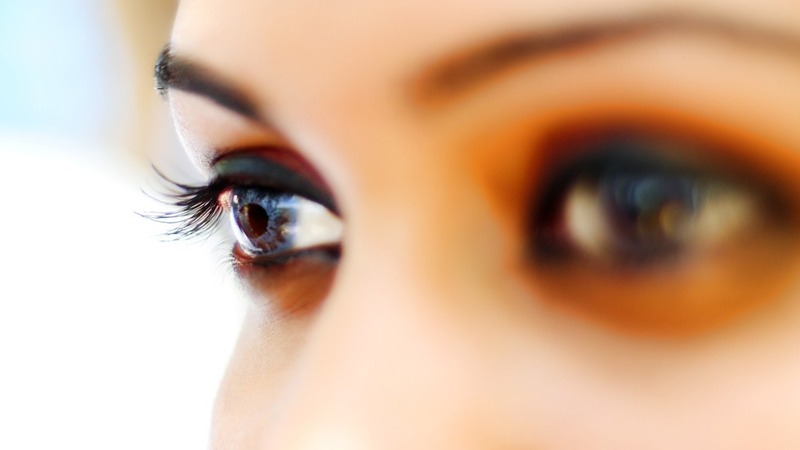 Based on research, people make 30 – 60% eye contact during average conversation. In a video interview, you should keep a proper balance between looking straight at your interviewer on the screen, & addressing yourself directly to the camera. Also, make sure you do not look at yourself on the screen when the interview is going on. Smiling is the best universal facial expression that reflects more approachable, confident and trustworthy gestures. Don’t forget to flash those pearly whites at the webcam whilst the interview is going on. Maintaining a smile on your face will make you seem more personable and relaxed. Employers want people with positive attitude and looks for passionate and enthusiastic mates. No matter how nervous you are, ensure that you add up few smiles facing the camera and yes keep it natural! Fidgeting can cover everything like moving around your seat & playing with your hair or jewelry, biting your lip, etc. While fidgeting might be a natural reaction to stress, but to an extent it gives employers a less-than-professional impression. Fidgeting is a big problem for both in person and video interview, so one should cut down on the tendency to physically manifest nerves and try keep postures proper. When you want to seem professional, you should take expert advice of subtly mirroring your interviewer’s body language. People have a tendency to often mirror the body language of those, whom they feel closest to like colleagues, family members, etc. Whether it’s a gesture, posture or smile, mirroring can help you in feeling closer to the person whom you’re communicating. Aligning with your interviewer can offer them the impression you’re also aligned with the organisation and its culture. So you make up to a video interview follow these useful tips as body language mastering is just as significant in the video interview as for in-person meeting. When you connect well, you will surely conquer your dream job well.